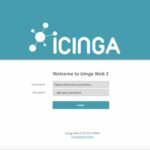 Icinga Web 2 is Here! We walked a very long way since we have started working on Icinga Web 2 back in 2013, but now we finally made it. Icinga Web 2 is the successor of (you guessed it) Icinga Web. All the things we have learned from previous projects, various experiences from users around the globe and our community motivates us for such a long time to do things different. 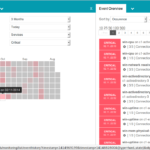 We still love Icinga Web and we’ll keep it in maintenance for the next years. Icinga Web was very good for the last years but now we’re taking the next level. Icinga Web 2 is lightweight like the classic Icinga CGIs and flexible like Icinga Web and last but not least very easy to extend and to embed into other projects. It supports multiple authentication methods like Active Directory, LDAP or database and multiple monitoring backends, i.e. IDO and Livestatus. 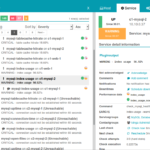 We support Icinga 1.x and Icinga 2 and we focussed on performance, usability and YOU. Download the first beta release over here at GitHub and give us as much feedback as possible.